Posted by Lawrence Puck in Black History Heritage Spotlight. Born on April 4, 1928, in St. Louis, Missouri, writer and civil rights activist Maya Angelou is known for her 1969 memoir, I Know Why the Caged Bird Sings, which made literary history as the first nonfiction best-seller by an African-American woman. In 1971, Angelou published the Pulitzer Prize-nominated poetry collection Just Give Me a Cool Drink of Water ‘Fore I Die. She later wrote the poem “On the Pulse of Morning”—one of her most famous works—which she recited at President Bill Clinton’s inauguration in 1993. 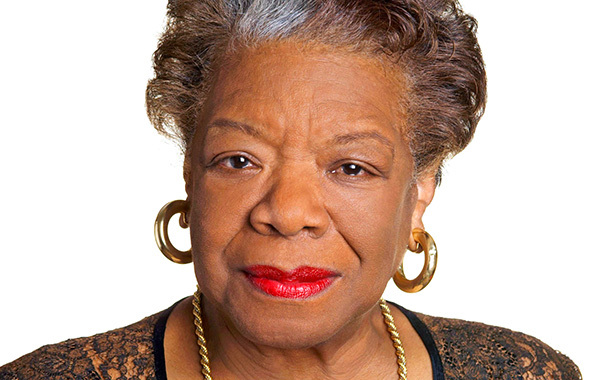 Angelou received several honors throughout her career, including two NAACP Image Awards in the outstanding literary work (nonfiction) category, in 2005 and 2009. She died on May 28, 2014.